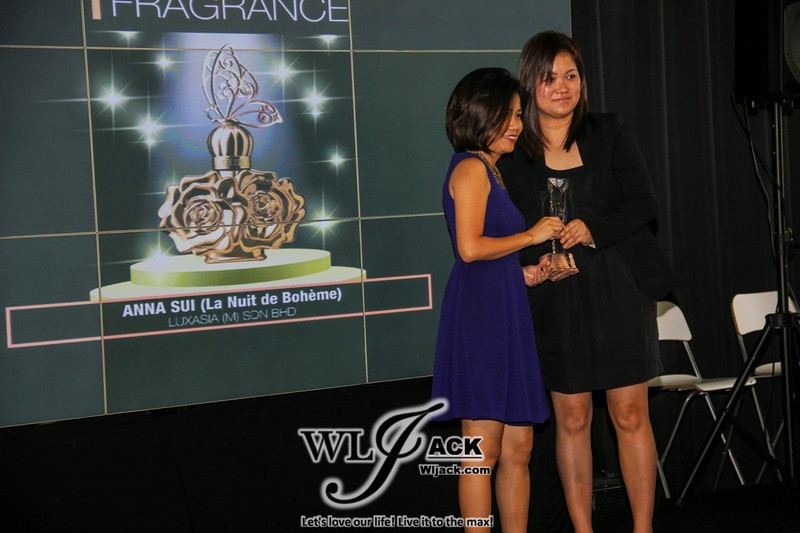 SASA celebrates the top best category fragrances of 2014 at the SASA 7TH Fragrance Fair Awards Prize Presentation. 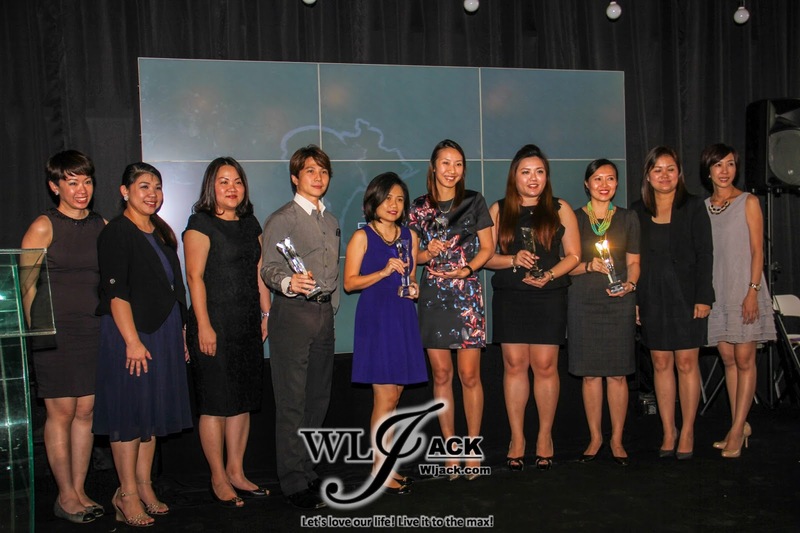 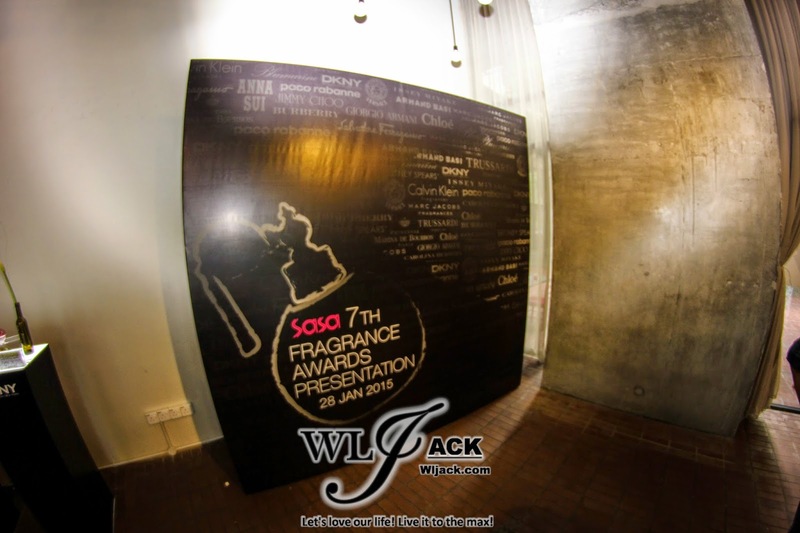 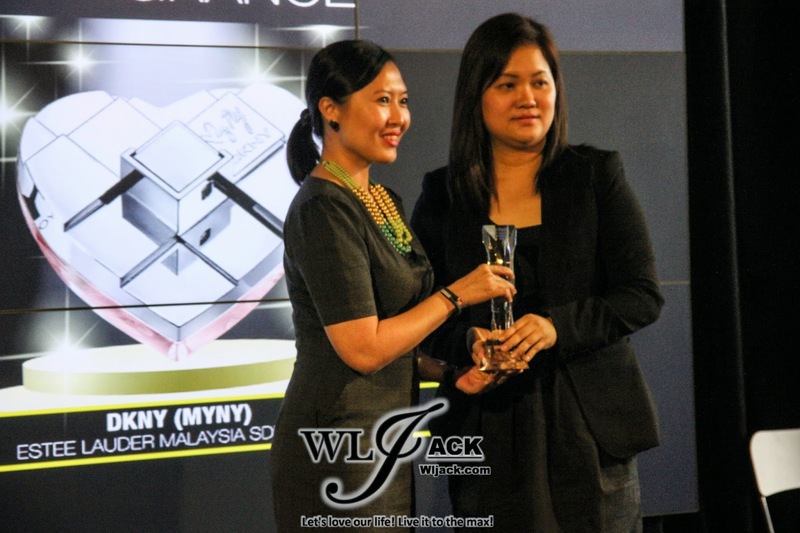 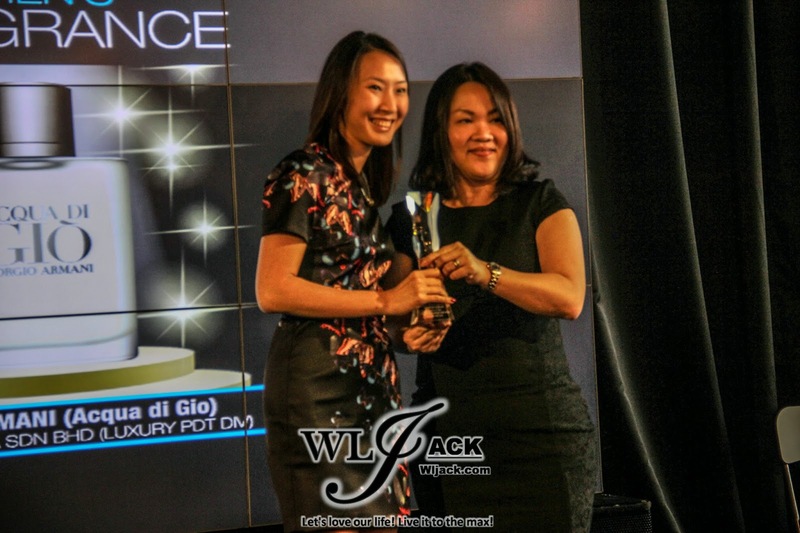 Kuala Lumpur, February 2015- A few days ago, our team from wljack.com and loong-updates.blogspot.com have been invited to SASA 7th Fragrance Fair Awards Prize Presentation. 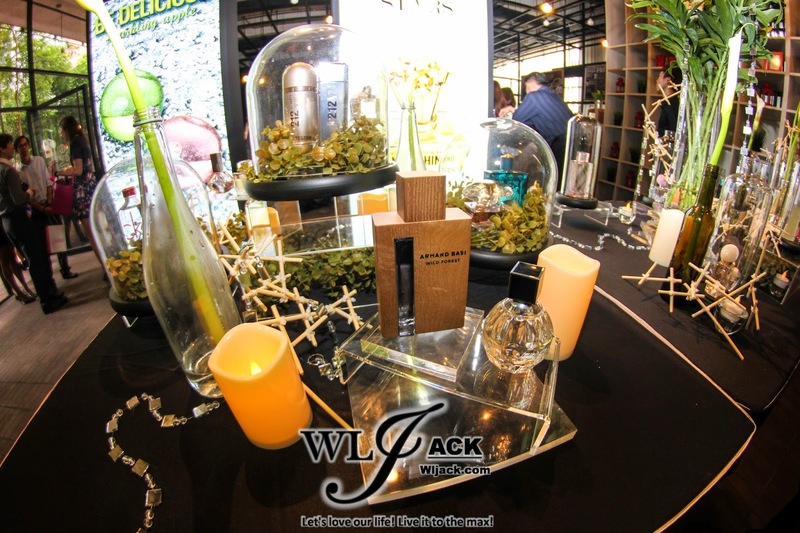 The Annual Fragrance Fair and Awards 2014 which presented 24 nominees across 5 categories namely Best Woman’s Fragrance, Best Men’s Fragrance, Best Couple’s Fragrance, Best New Fragrance and Best Packaging Fragrance has taken place from 7th September 2014 – 15th October 2014. 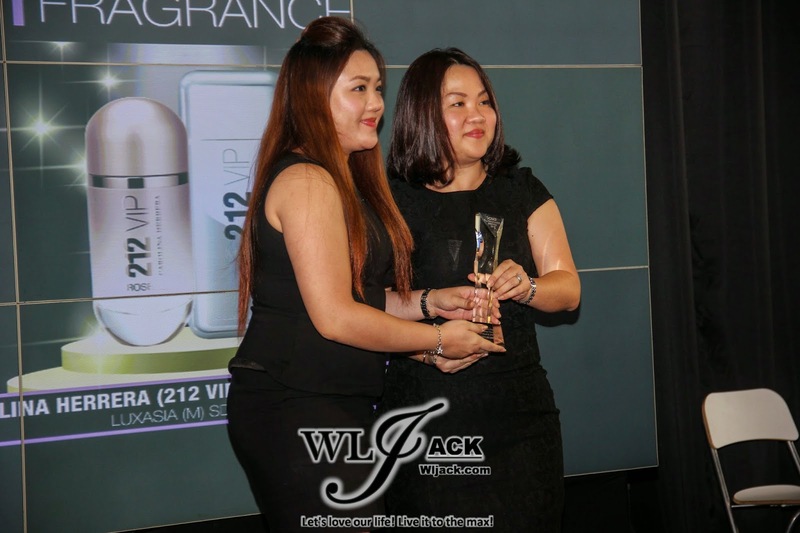 It has finally reached a conclusion and we now have the Categories Winners as follows which were voted by the customers in SASA Stores and SASA Facebook. 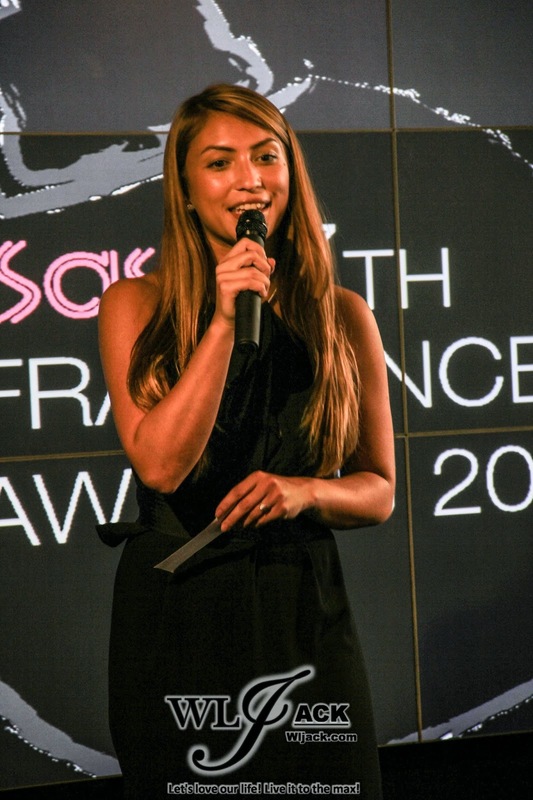 Hosted by the charming DJ Patricia K, the fragrance fair awards prize presentation was kick started with a marvelous beatbox performance by KouJEe. 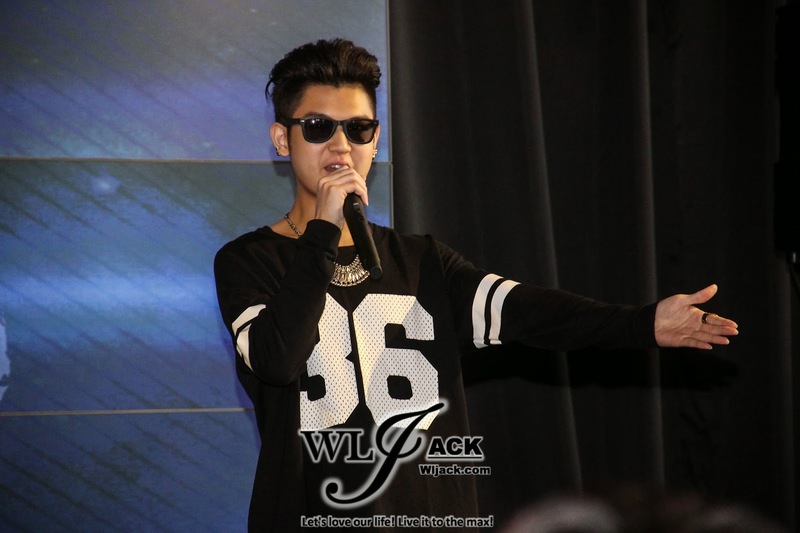 He did pop-locking dance on stage while beatboxing. 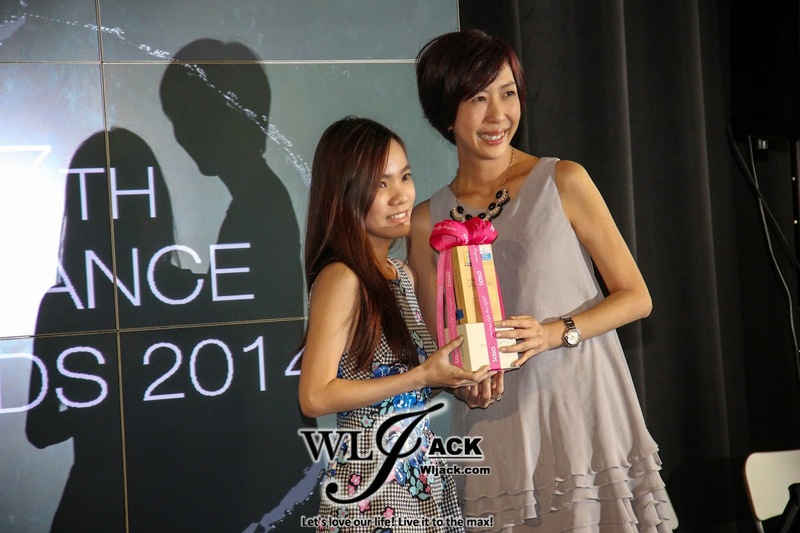 Apart from that, the amazing surprise was when a young boy came on stage beatboxing too. 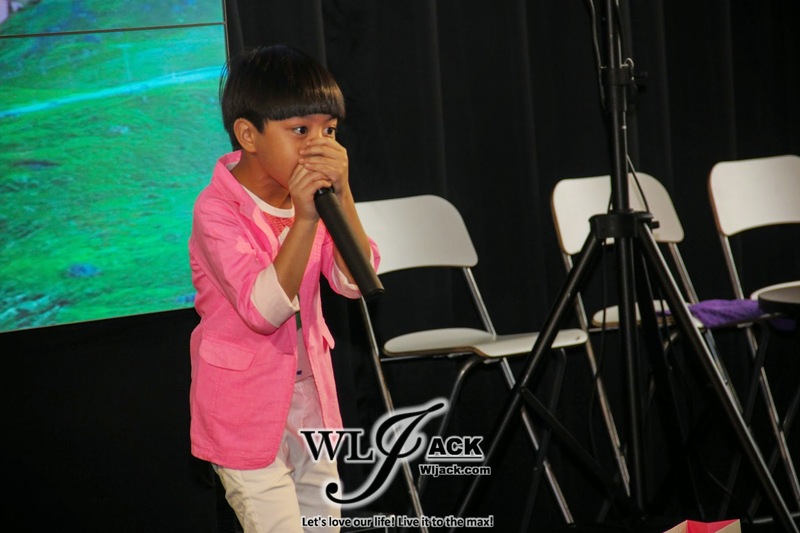 Beatboxing at such a young age is remarkable. 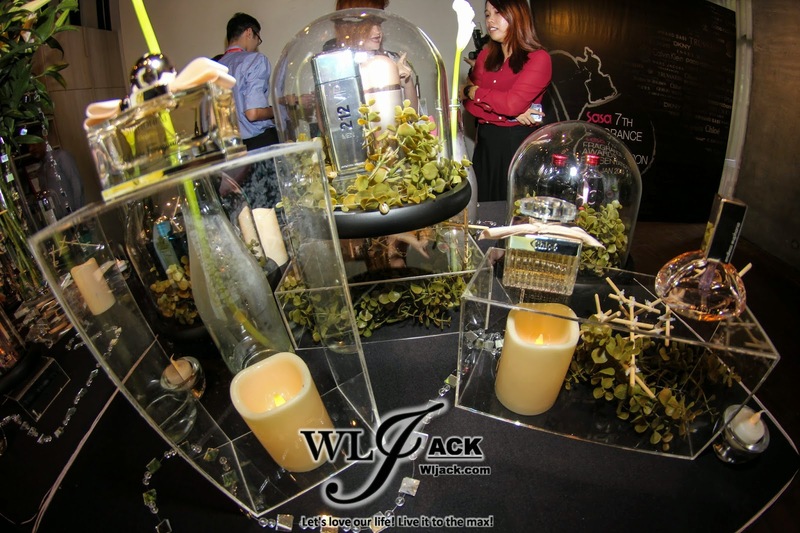 Besides this, 1 lucky winner from SASA walked away with a brand new Samsung Galaxy S4 & Samsung Gear Watch while 3 lucky winners bagged with fragrance hampers worth up to RM 10,000 from the SHOP,VOTE & WIN promotion during the SASA 7th Fragrance Fair. 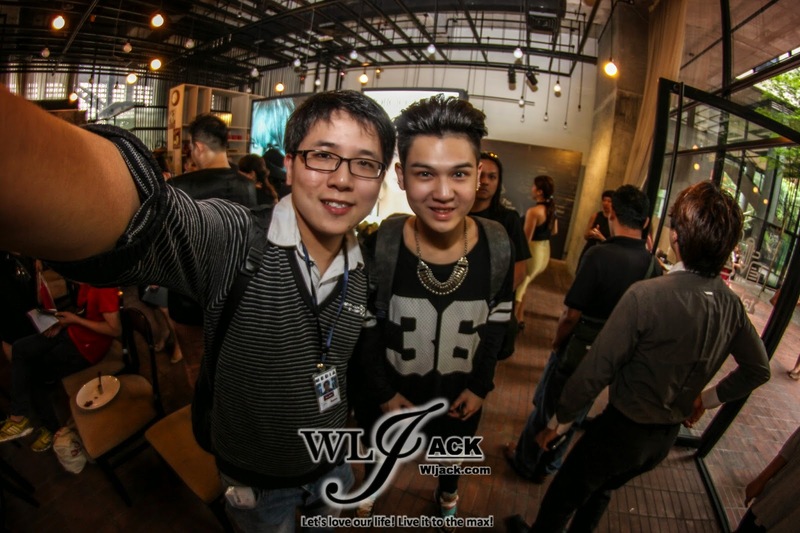 Me and the awesome beatboxer KouJEe! 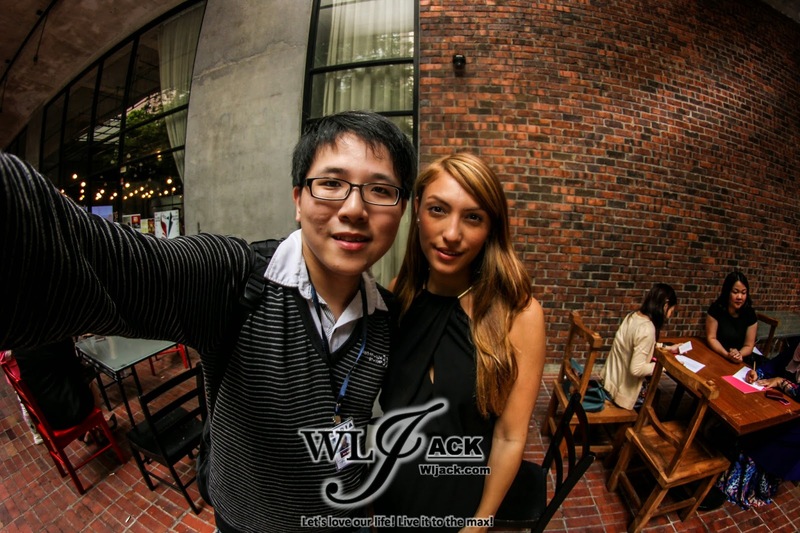 Me and the very pretty emcee of the day Patricia K!